Originally the band wanted the pictures to include burning stakes, however, given the possible KKK connotations, they settled for moody lighting instead. Despite this, McCulloch was pleased with the cover saying “the cover […] is better to look at than the Mona Lisa”. Sergeant was less happy and said, “[he] was pissed off that there was a solo picture of [McCulloch] on the back cover”. 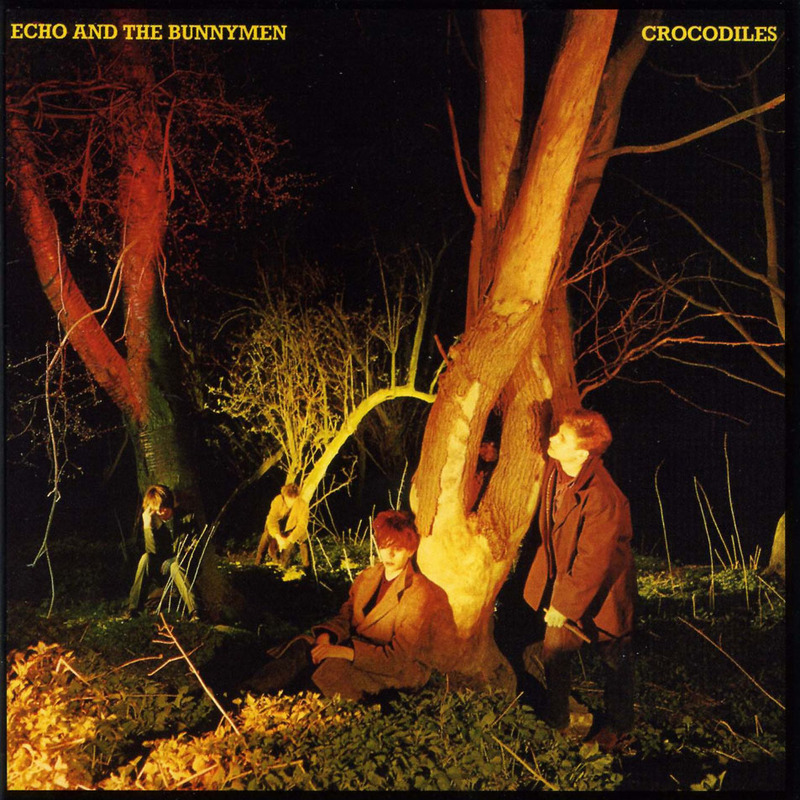 Crocodiles is the debut album by the British post-punk band Echo & the Bunnymen. 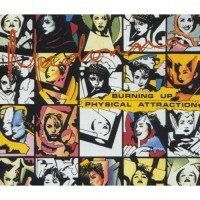 It was released on 18 July 1980 in the United Kingdom and on 17 December 1980 in the United States. 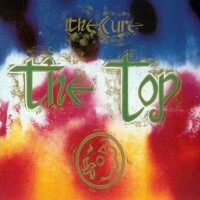 The album reached number 17 on the UK Albums Chart. “Pictures on My Wall” and “Rescue” had previously been released as singles. The music and the cover of the album both reflect imagery of darkness and sorrowfulness. The album received favourable reviews from the music press, receiving four out of five stars by both Rolling Stone and Blender magazines.